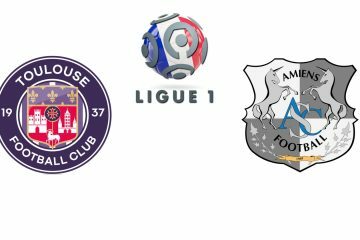 The Toulouse Football Club, 14th, intends to take advantage of the arrival of Amiens to return to victory … This is since September 1, the club of the pink city runs after a success in official competition, or 9 games ( 5 draws and 4 defeats). 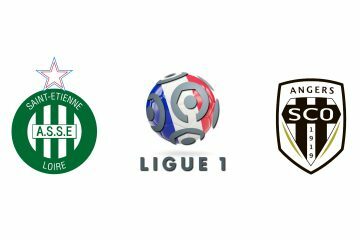 Free Betting Tips Saint Etienne vs Angers Sco AS St Etienne fell to sixth place following a mini-series of 3 games without a win in the last 3 days of Ligue 1. 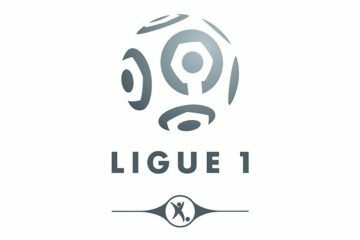 Indeed, the Greens failed in Lille (3-1) and recorded 2 draws against Rennes (1-1) and Nîmes (1-1). 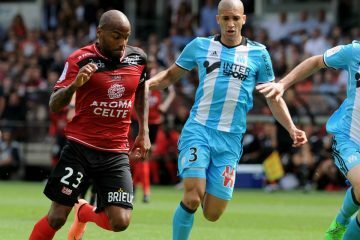 Football Betting Tips Angers Sco vs RC Strasbourg The SCO of Angers was slowed down in its beautiful dynamic by the En Avant Guingamp during the last day. 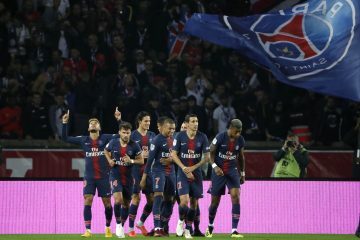 Indeed, last weekend, the red lantern came to win 1 goal to 0 Raymond Kopa stage to the surprise! 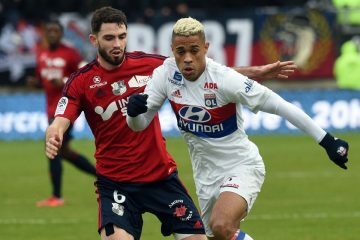 Olympique Marseille and Olympique Lyonnais meet at Stade Vélodrome, in a match for the 30 th round of League 1. 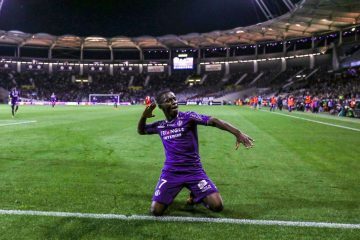 Olympique Lyonnais won at home by (2-0) the last time they met in this edition of the league, at 17 -12-2017.